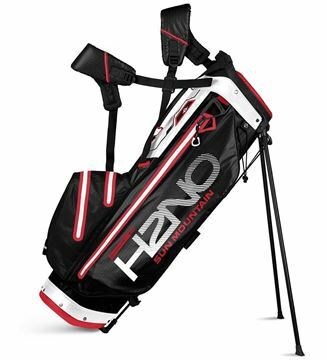 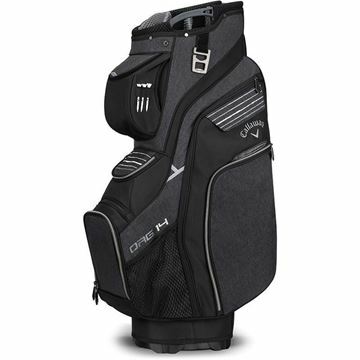 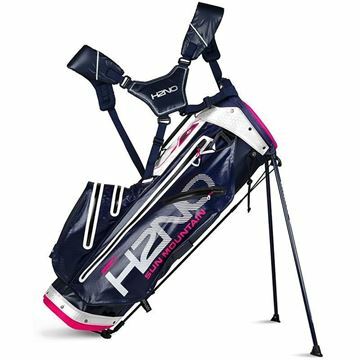 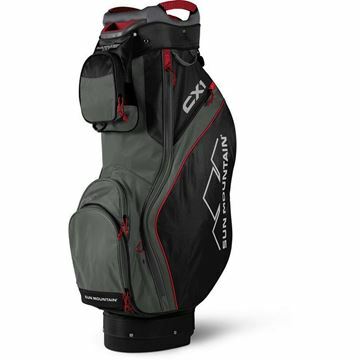 Designed for riding or push cart use, the CX1 has fifteen individual, full-length dividers that protect and organize your clubs. 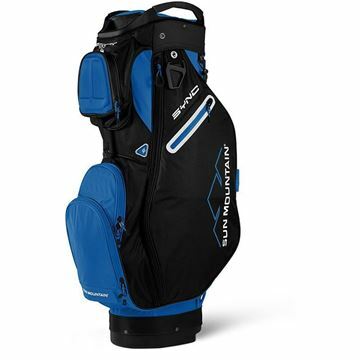 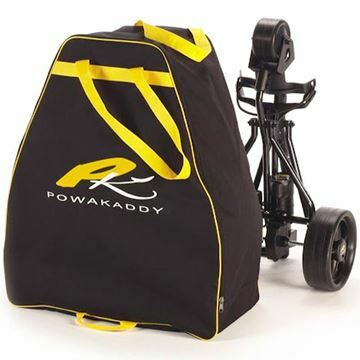 The Sync Cart Bags are designed for use on our push trolleys. 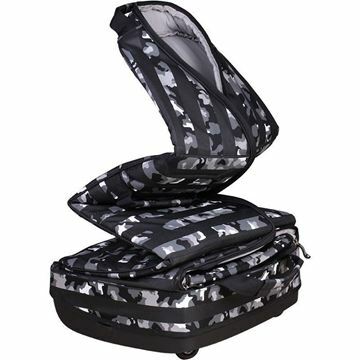 We started with a top designed to nest in the upper bag rests of Sun Mountain push trolleys. 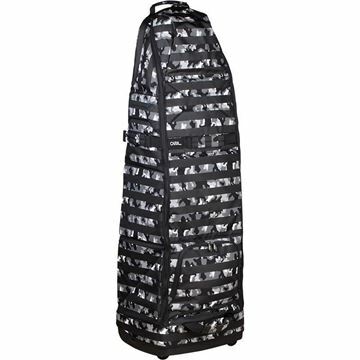 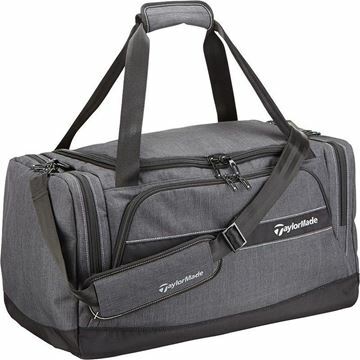 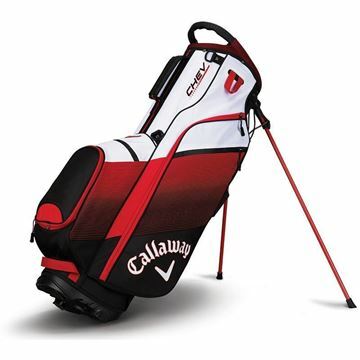 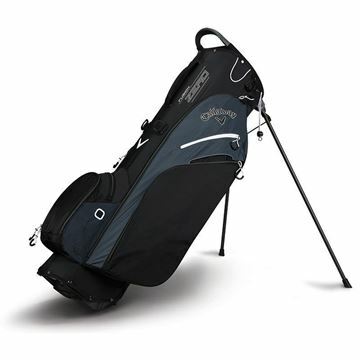 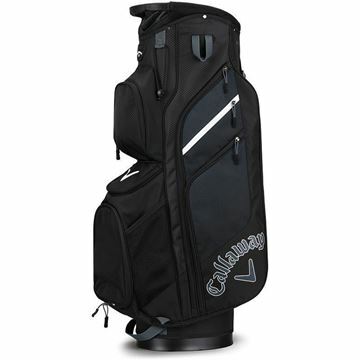 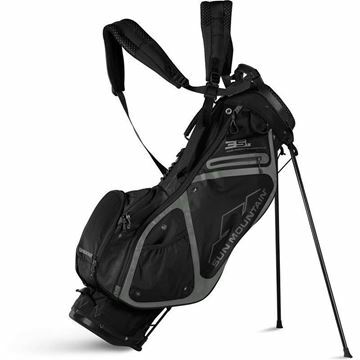 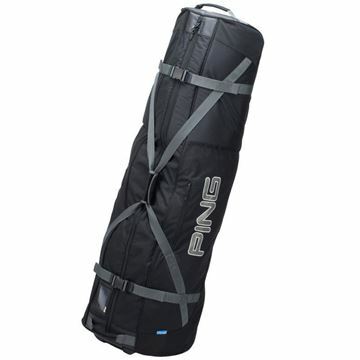 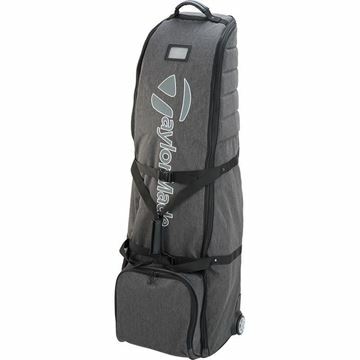 Protect all your golf gear while travelling- with the new OUUL "Foldable Roller Travel Cover".